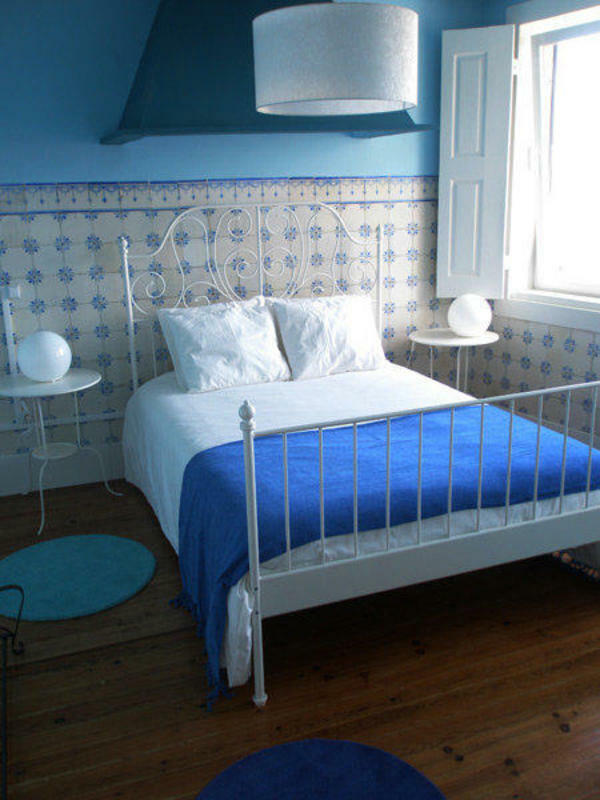 Magnolia Porto Hostel is the perfect base to discover everything that Porto has to offer. Located in the city centre, a 5 minute walk from Bolho metro station and with very easy access to all of the city's attractions, its the perfect spot for anyone who wants to immerse themselves in the citys culture or explore its vibrant night life. 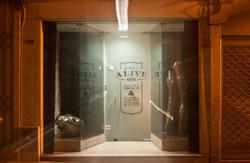 Our newly renovated building combines typical Porto architecture with a relaxed and intimate atmosphere. With high levels of quality and comfort, Porto Magnolia Hostel offers 8 bedrooms which can sleep 2, 3,4, 6 or 8 people - all with ensuite bathrooms. The hostel also has a fully equipped kitchen, a lounge and a 24 hour reception. Our hostel also has a bar and a lovely garden, the ideal spot to relax and meet people from all around the world. 2 mixed dorms for 8 persons with 2 bathrooms inside each dorm. Due to our proximity to the Arts University, the National theater and Porto Coliseum (they are in fact our neighbors), all the rooms and lounge are themed art rooms (painting, cinema, theater, sculpture, etc...). Last but definitely not least, our dedicated local staff will be on hand to do their best to ensure that your stay in Porto is a memorable one! You can easily get to Magnlia Porto Hostel by Bus or Metro. Using Metro: Get the E line and get off at Bolho Station. Exit Bolho Station and walk up the Rua Fernandes Toms (Street), turn right on Rua da Alegria (Street), go straight ahead until youll reach Praa dos Poveiros (Square), cross it and in to the left continue through the pedrestian crossing adjacent to the park, arriving at Avenida Rodrigues de Freitas, cross the street and find us in the big red door, n 387. Using Metro: Get any line and get off at Bolho Station. Then you can easily walk about 7 min. Use the directions above. Using Bus: Exit the station, go to the Bus stop 'CAMPANH' and take the 207 - MERCADO DA FOZ. Get off at 'DUQUE DE LOUL' Bus stop and find us on the other side of the street, in the big red door, n 387. Exit the station and walk up the Rua 31 de Janeiro (Street), at the top cross Praa da Batalha (Square) towards Rua Alexandre Herculano (Street), walk about 200 meters and turn left on Rua Duque de Loul (Street), keep going and at the end youll find Avenida Rodrigues de Freitas, find us in the big red door, n 387.